Akana, who served on the Office of Hawaiian Affairs Board of Trustees for nearly 30 years, may also have to pay back more than $21,500 in gifts. The Hawaii State Ethics Commission has levied a $23,106 fine against former Office of Hawaiian Affairs trustee Rowena Akana for 47 violations of the ethics code. Akana plans to appeal the decision and has filed a separate lawsuit against the commission to fight the allegations. The fine is due in two months and her attorney, Jim Bickerton, says if she pays it, it will be under protest. The former OHA trustee may also have to pay back more than $21,500 in gifts. The Ethics Commission referred the case to the Attorney General’s office and the ruling says the AG may seek to recoup the money. “The evidence established that Respondent Akana committed dozens of violations of the State Ethics Code by accepting illegal gifts valued at over $21,000; failing to timely report gifts valued at over $50,000; and using Trustee Annual Allowance funds for her own personal benefit or for political contributions,” the ruling says. OHA Trustee Rowena Akana speaks at a candidate forum last year. She lost her re-election bid after coming under scrutiny from the Ethics Commission. 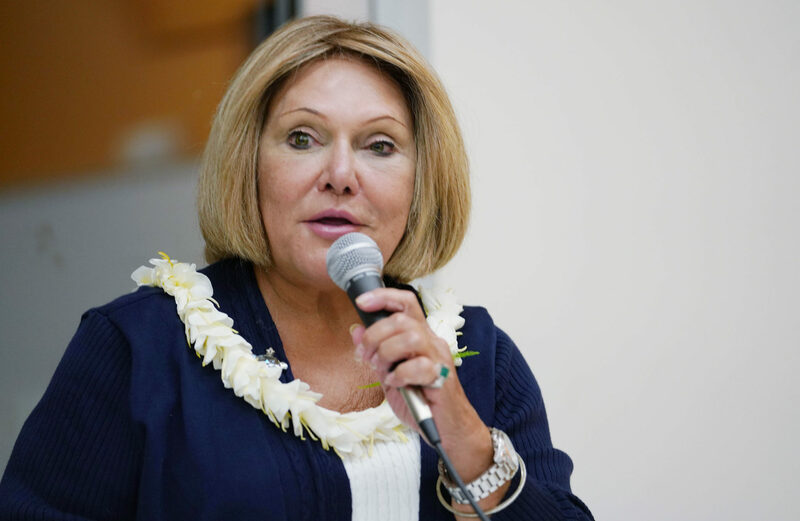 Bickerton told Civil Beat that the $21,000 didn’t qualify as a gift under Hawaii law because the money was used to fund a lawsuit in her official capacity. He noted that the ruling has no legal basis in part because OHA approved the spending. The commission also cited Akana’s testimony that she knew she wasn’t allowed to buy an airline Premier Club membership with her trustee allowance but did so anyway. Akana “continued to claim $80 for reimbursement for internet service even after being informed by OHA staff that she was only allowed to claim $47.89. 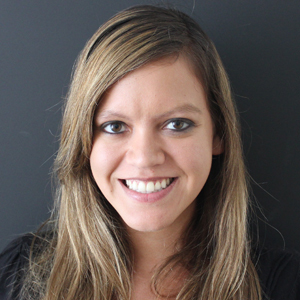 In other words, Respondent Akana dishonestly continued to claim $80 for internet service knowing that she was not entitled to reimbursement from her Trustee Allowance for this amount,” the ruling says. Bickerton criticized the timing of the Ethics Commission hearing held in late October. Akana lost her re-election bid for the OHA board in November after serving for nearly 30 years. Bickerton also said he believes Akana was pushed out of OHA as part of an effort to influence its direction regarding development in Kakaako. “Rowena’s always been a gadfly who pressed for openness and transparency at OHA and I think that the powers that be do not want that for the things that lie ahead in the next few years,” he said. Daniel Gluck, the director of the Ethics Commission, said that Akana’s attorneys agreed at a status conference in August to hold the hearing the week of Oct. 22. “The commission’s 85-page order, issued after a four-day contested case hearing with over 90 exhibits and live testimony from nine witnesses, speaks for itself,” Gluck said in an email.